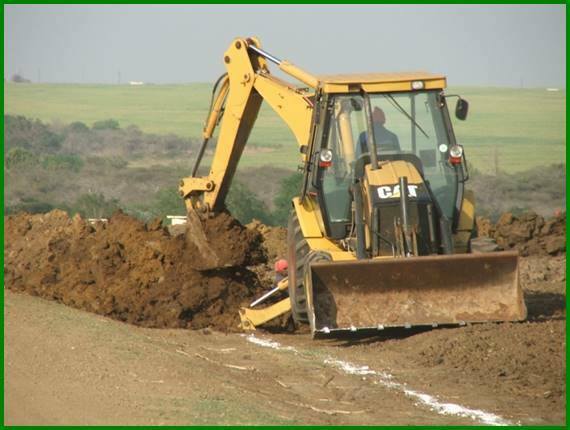 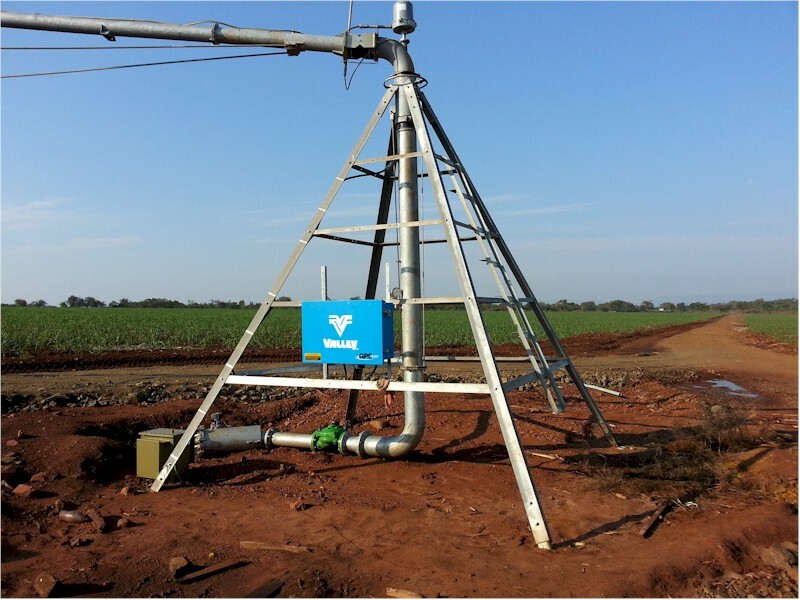 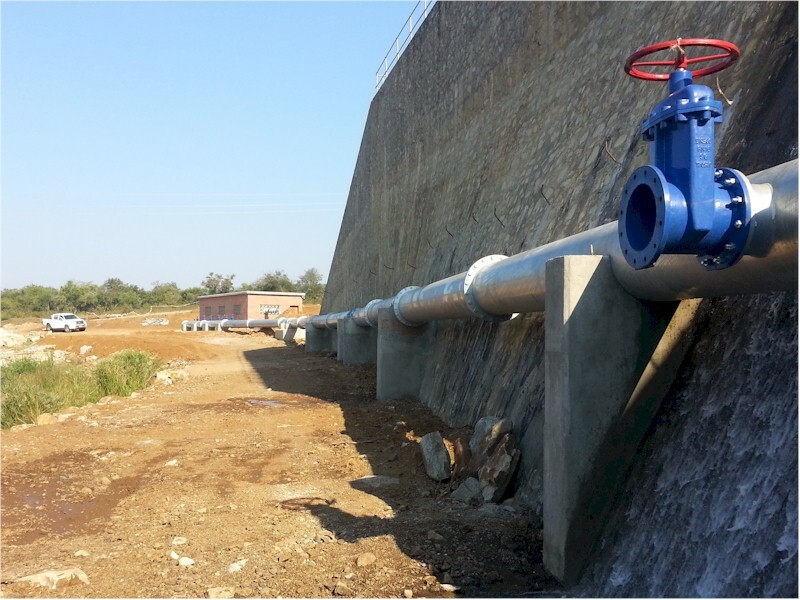 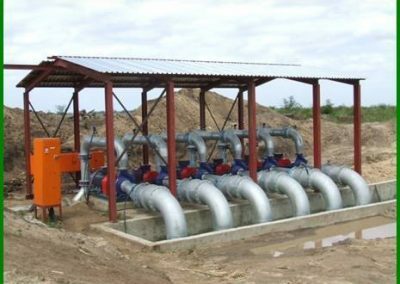 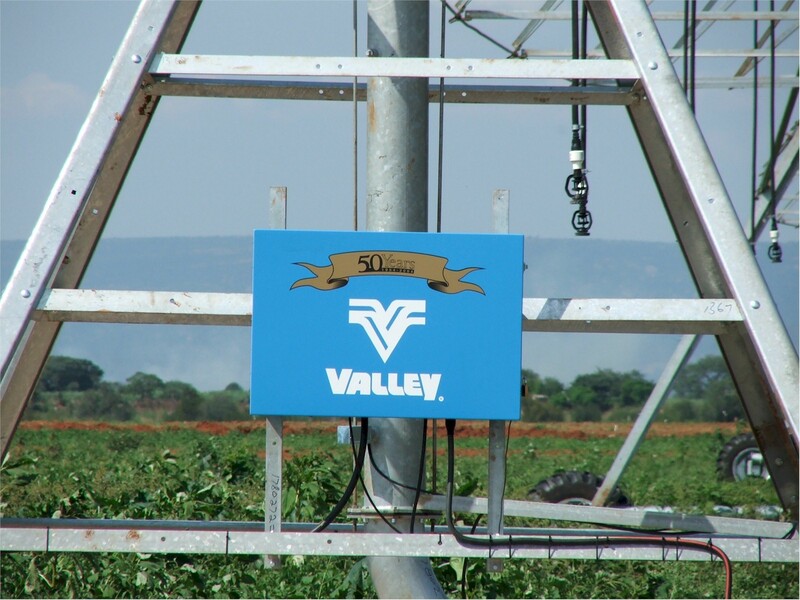 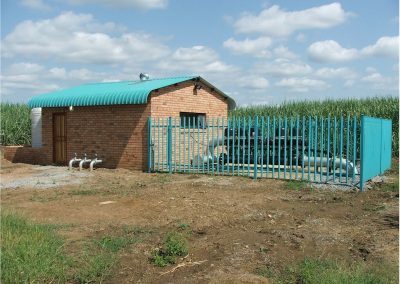 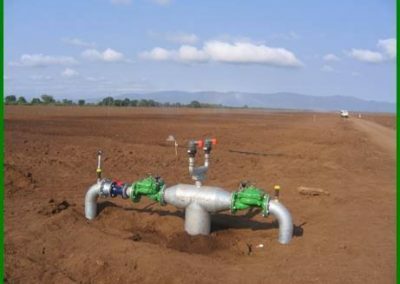 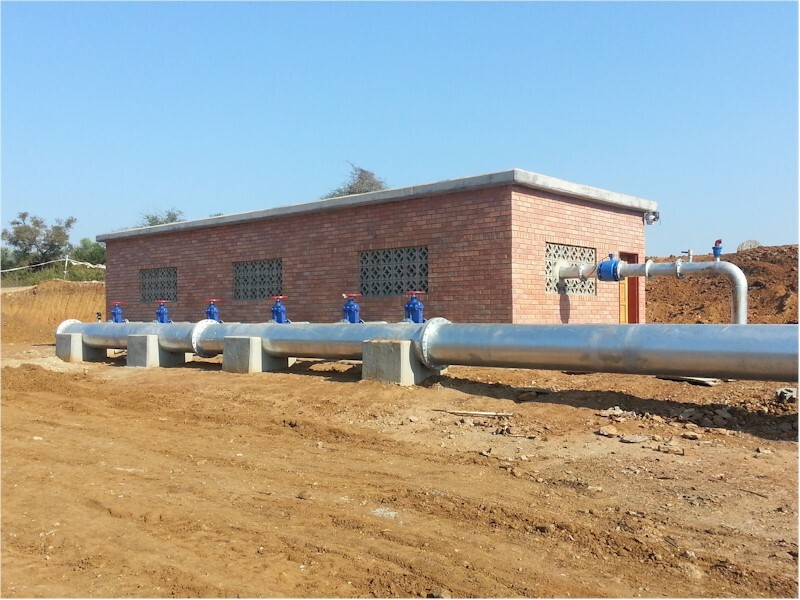 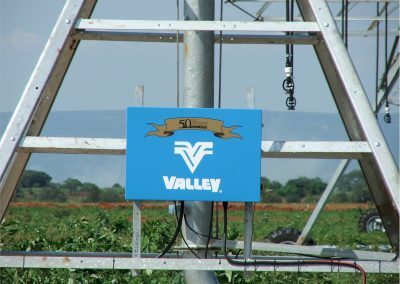 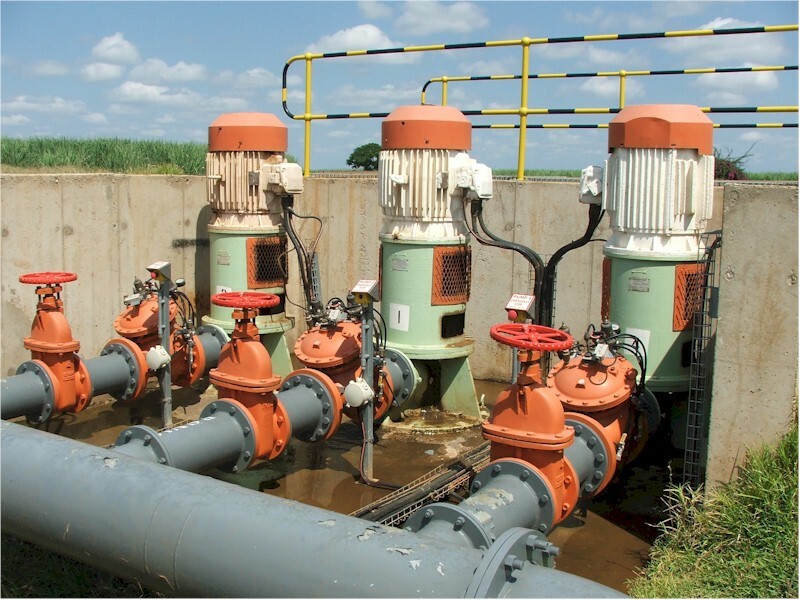 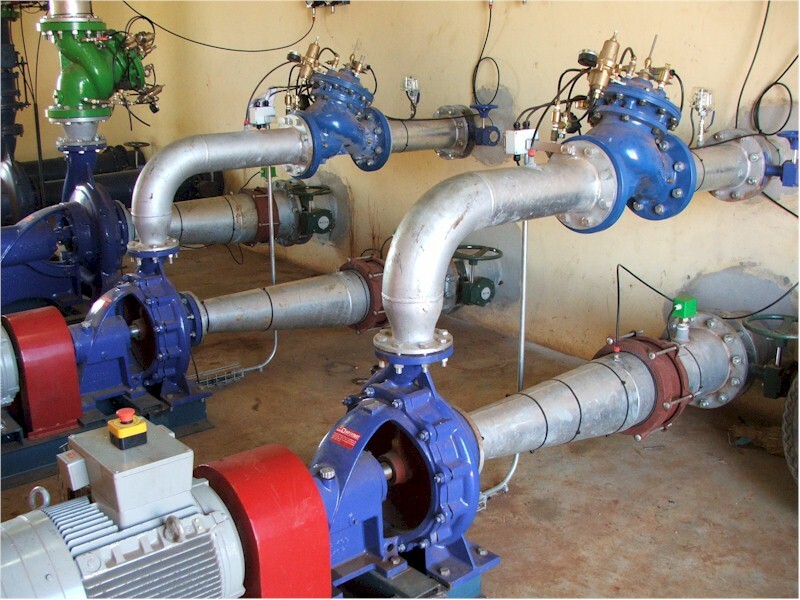 Started in 1999, this Development was aimed at replacing the Royal Swaziland Sugar Corp’s aging Sprinkler and Flood Irrigation systems with modern Sub-Surface Drip Irrigation Systems. 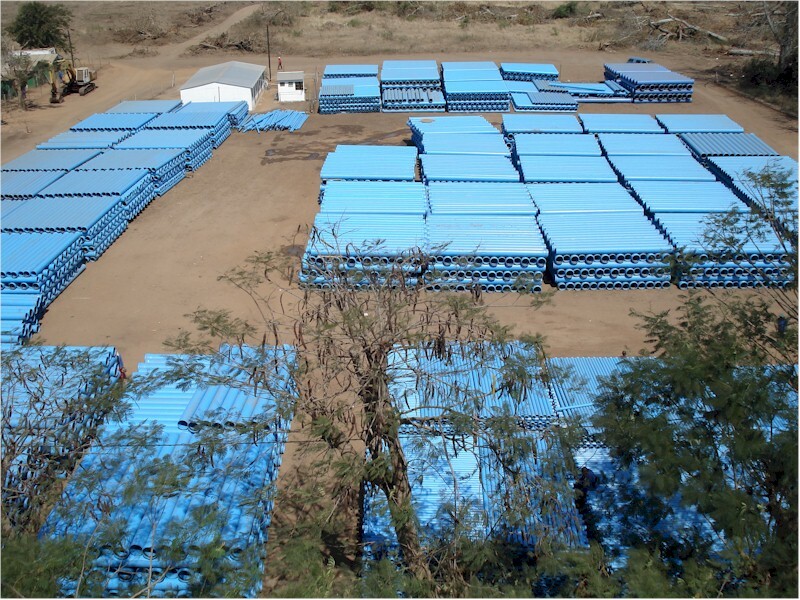 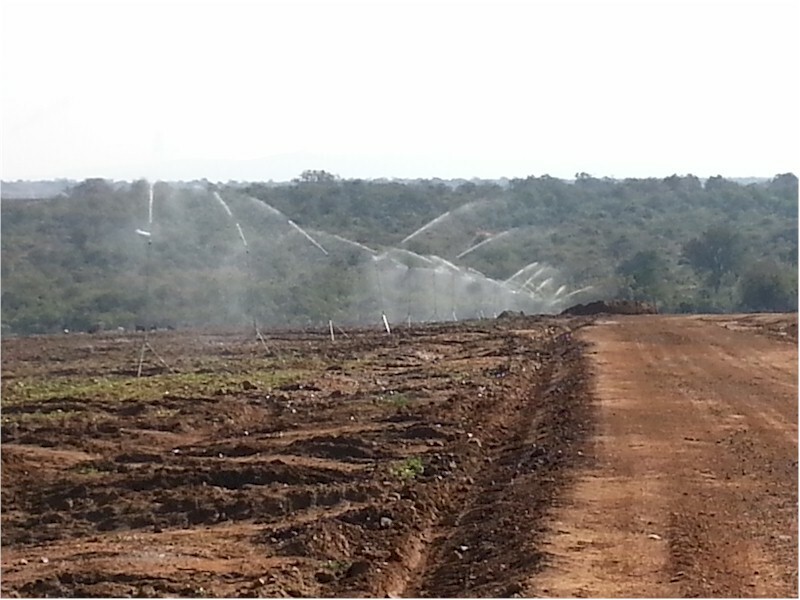 The project entailed the design, supply and installation of approximately 9000 ha. Also included in the project was the upgrading of existing pump stations, building of new cluster house control centres, filter stations and the comprehensive training of operators and field personnel. 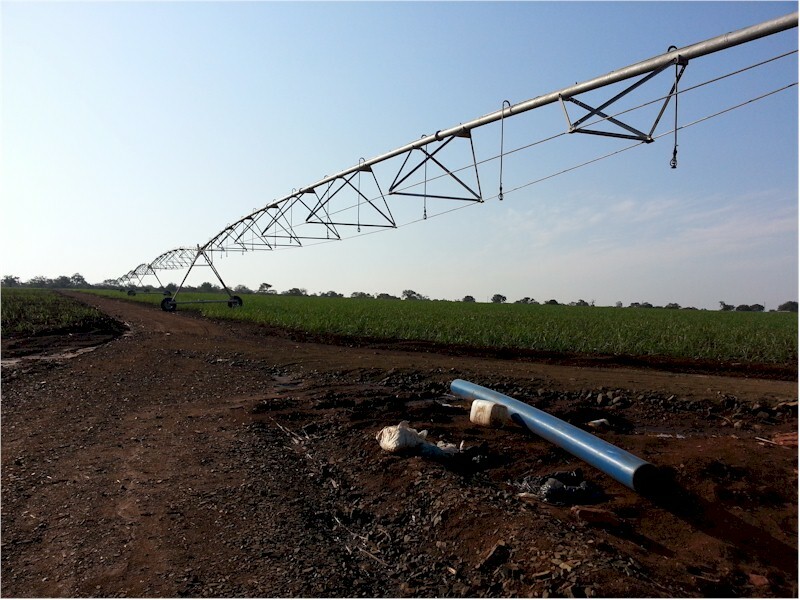 This project has grown to approximately 12,000 ha, making it the biggest Sub-Surface Drip Irrigation Scheme on Sugar Cane in the World. 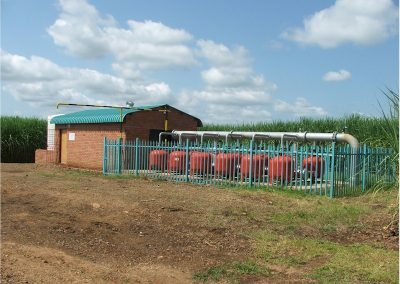 This Development, started in 2008, was aimed at increasing Ubombo Sugar’s Planted area to cater for the factory that was expanded. 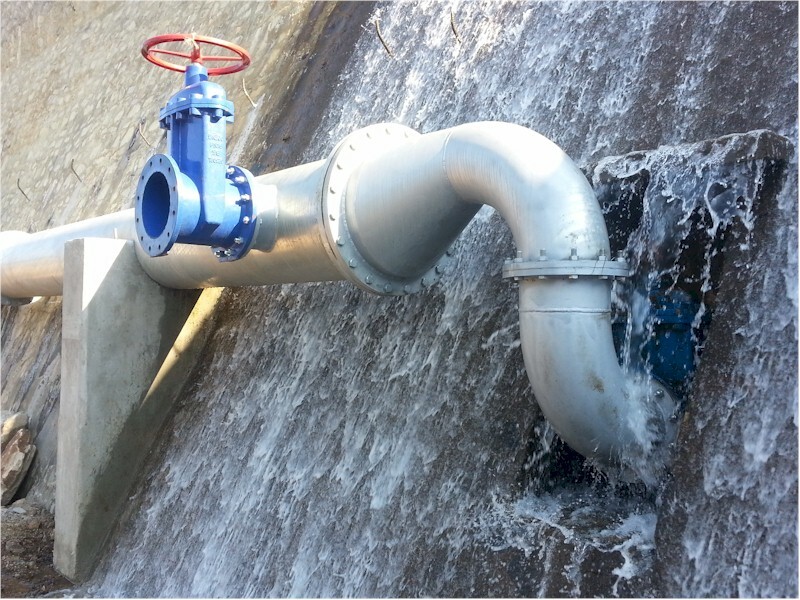 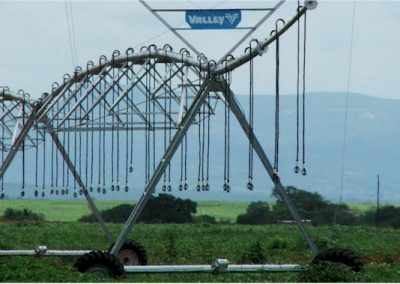 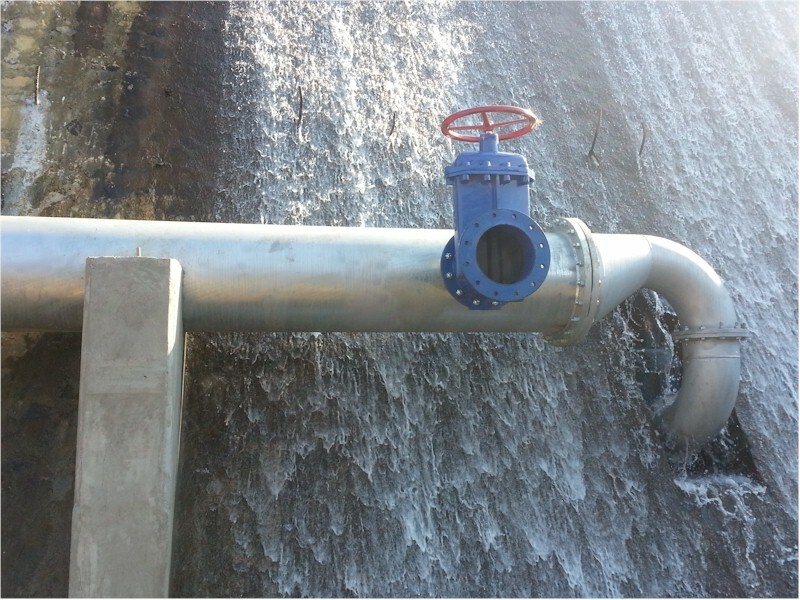 The project included the design, supply and installation of approximately 2000 ha under Center Pivots. 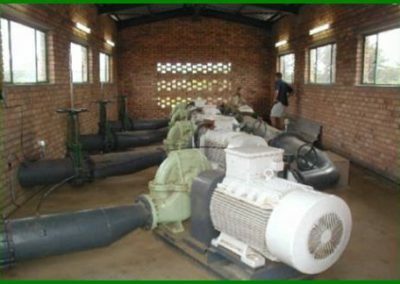 We were also tasked with upgrading the existing pump stations, building of new pump stations and after sales servicing of Center Pivots. Started in 2004, this Development was aimed at constructing a new 1000 ha area under the TPC Tanzania Mill Rehabilitation Project. 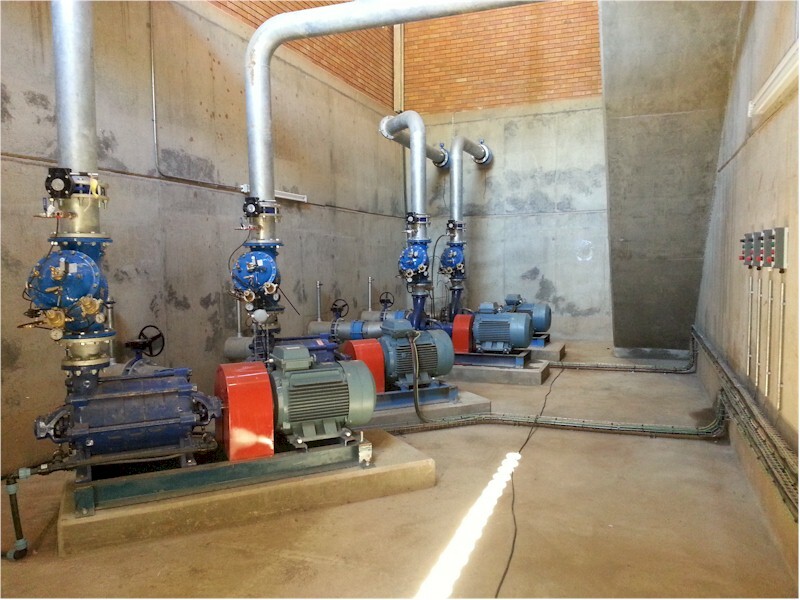 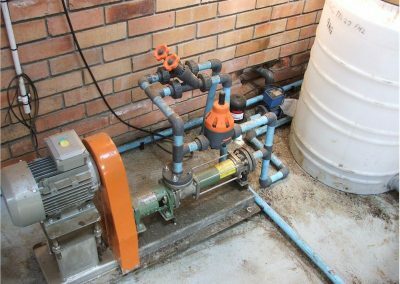 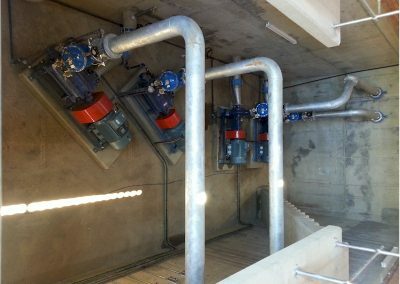 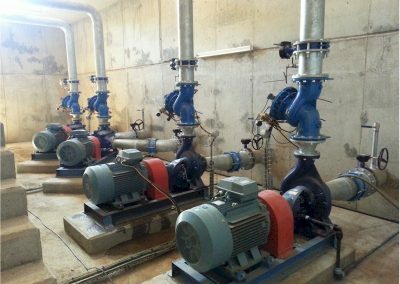 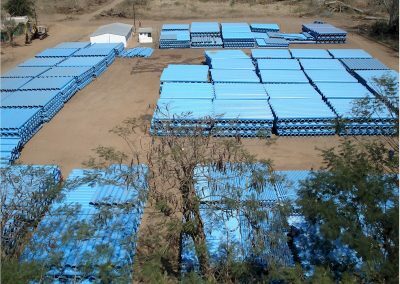 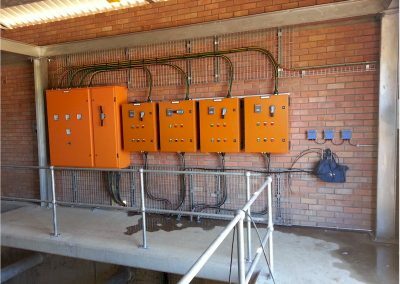 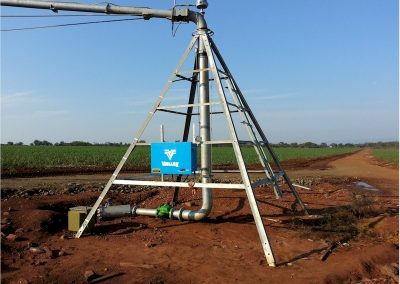 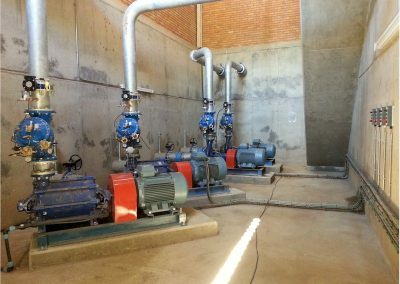 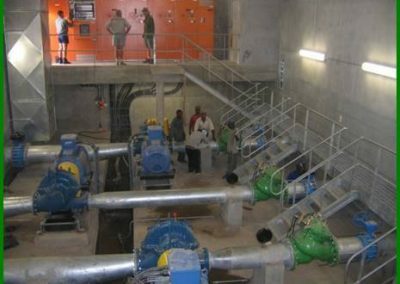 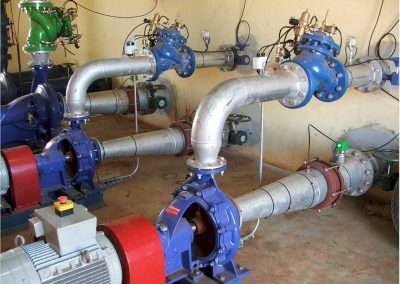 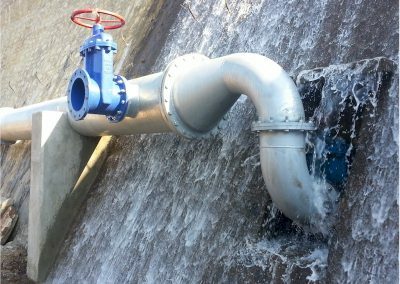 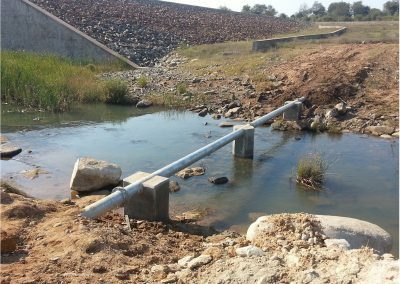 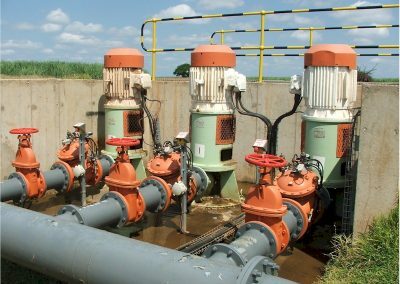 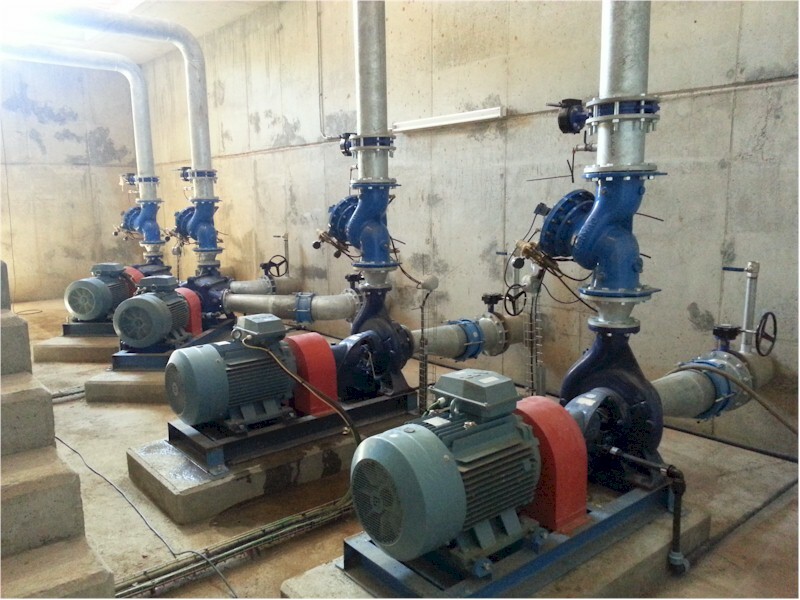 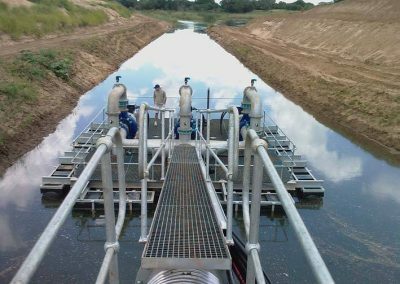 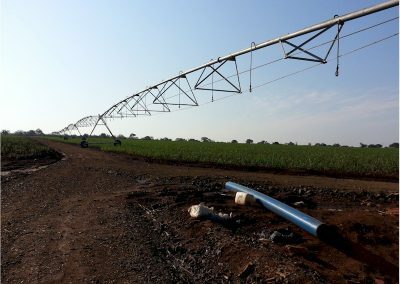 The project included the design, supply and installations of a 1000 ha Semi-solid Set Overhead Irrigation as well as a new Pump Station. 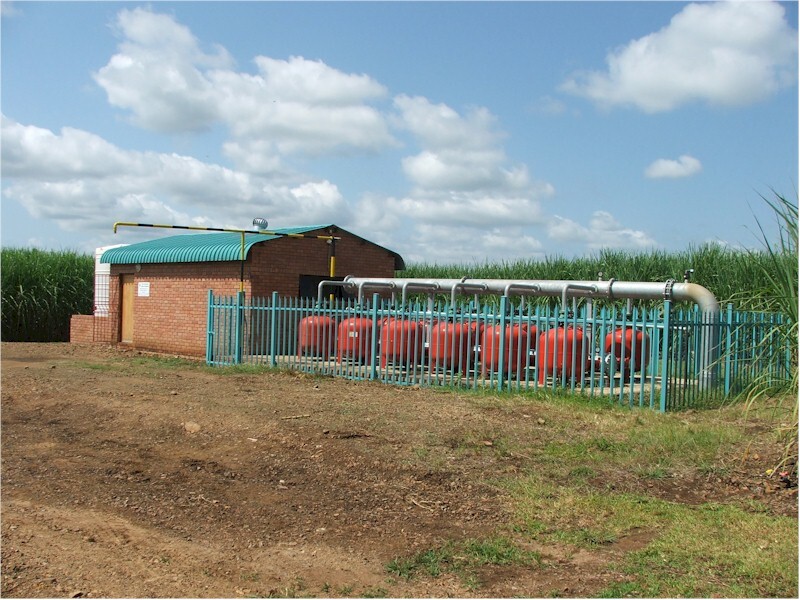 This development was done over a 3 year period from 2007 to 2009, during which Xinavane Sugar expanded their Mill and nearly doubled the Sugar Cane area. 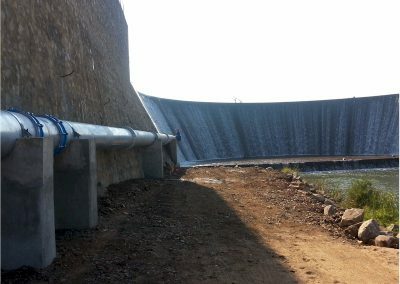 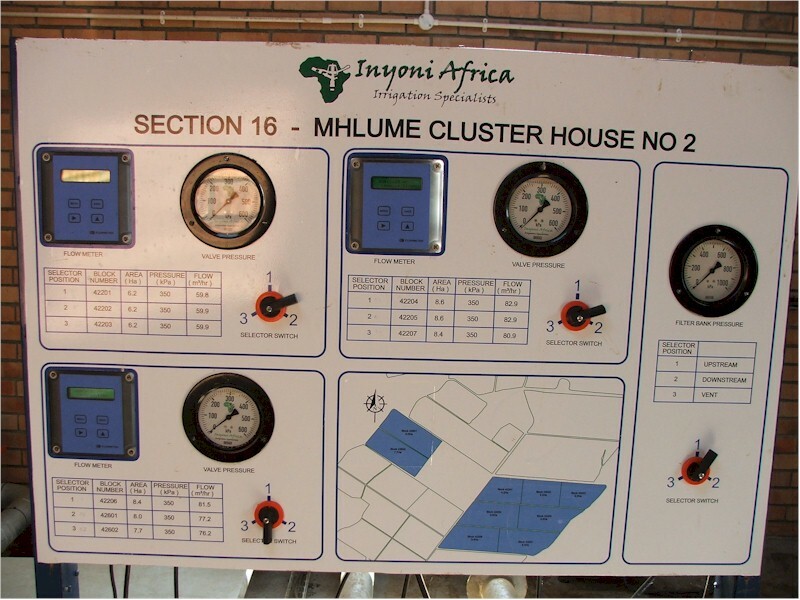 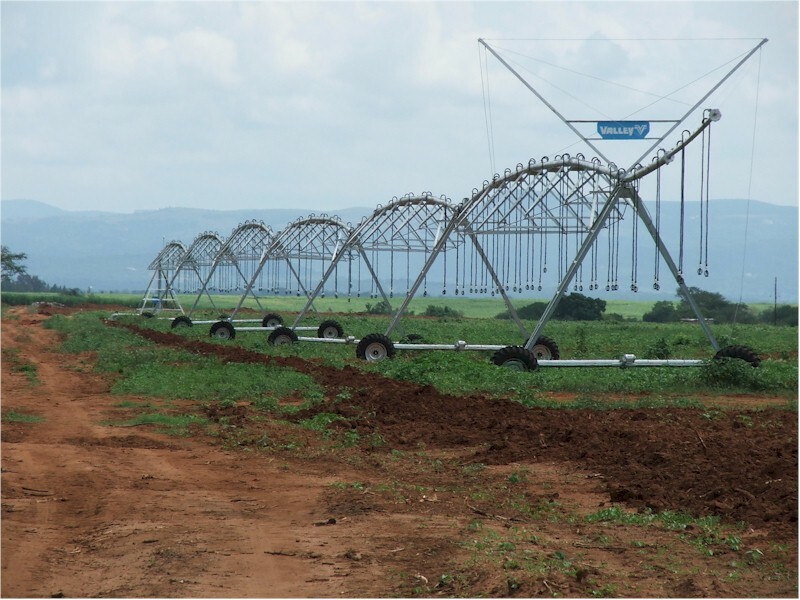 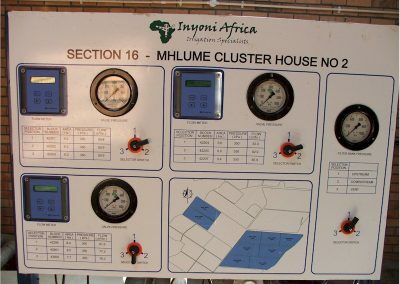 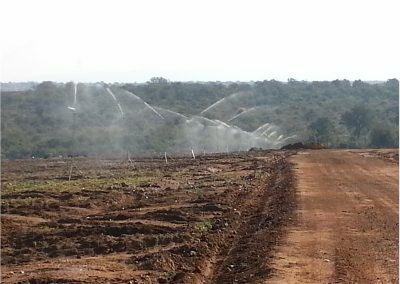 This new irrigation development included a total area of ± 6000 ha, of which Inyoni Africa installed ± 4380 ha. 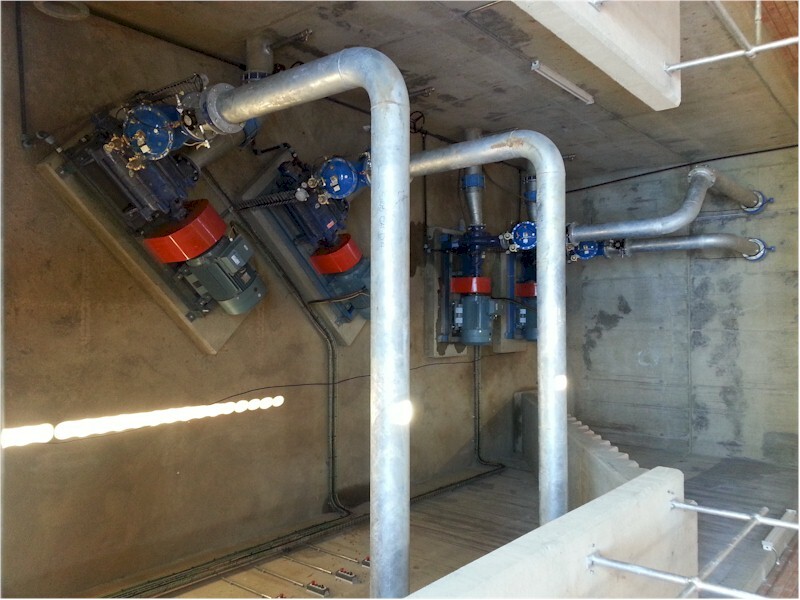 This area included 4380 ha of new semi-solid sprinkler installation and 5 x new pump stations. 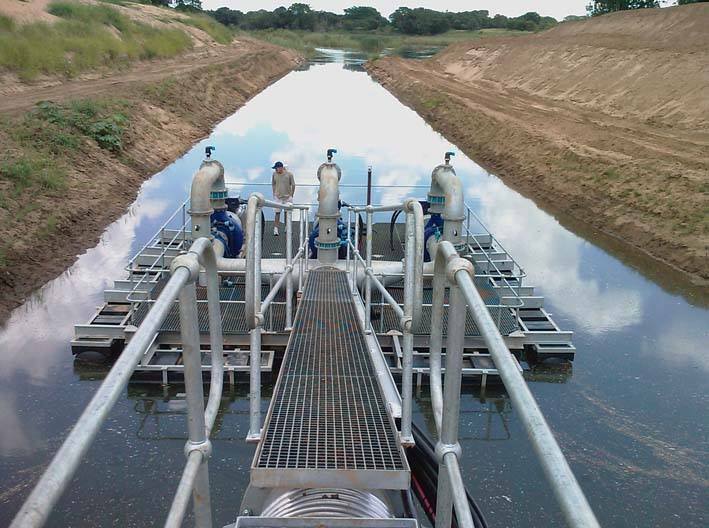 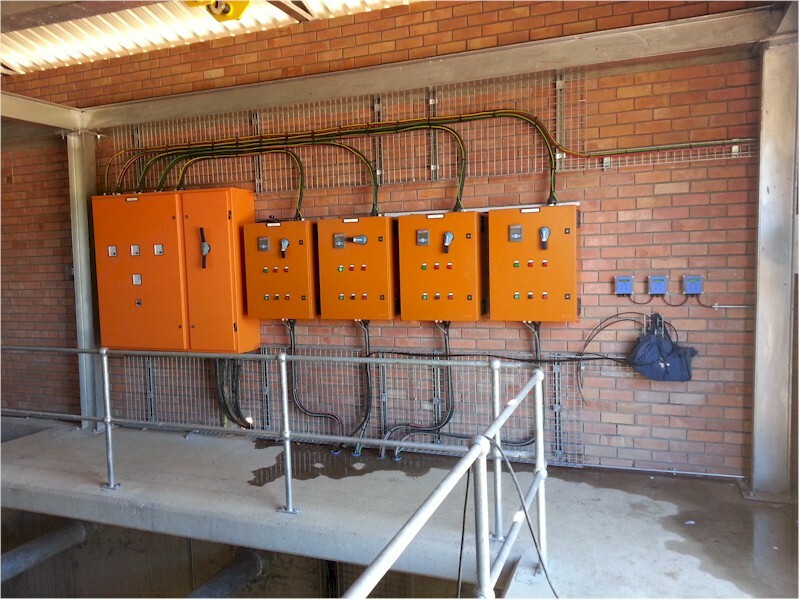 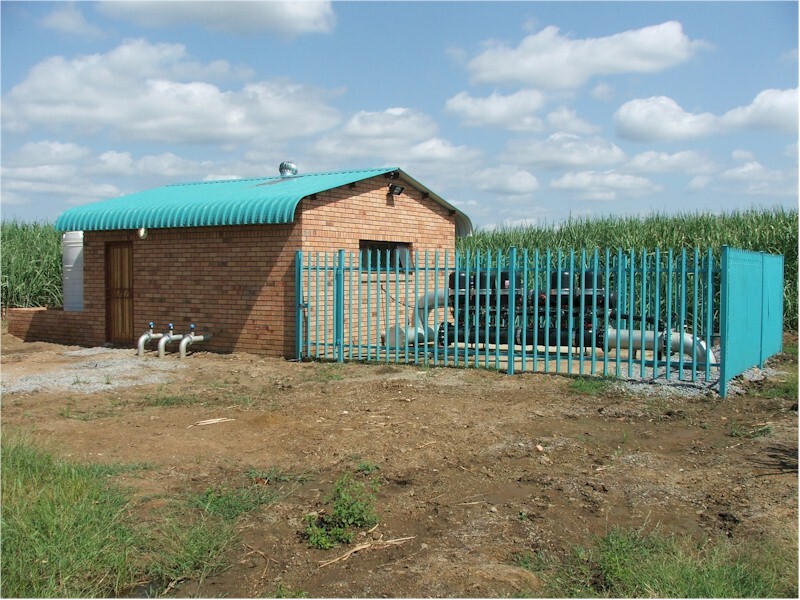 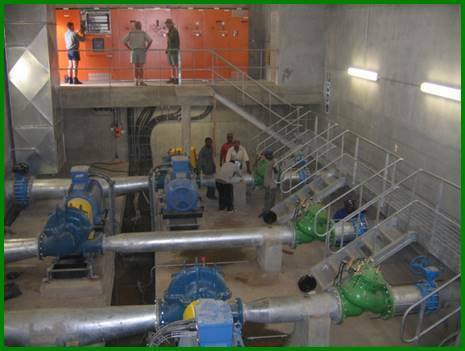 Two of these new pump stations were floating barge pump stations on the Komati River.